A Cine concert of the film Joyless Street (Germany 1925/ 151 min). 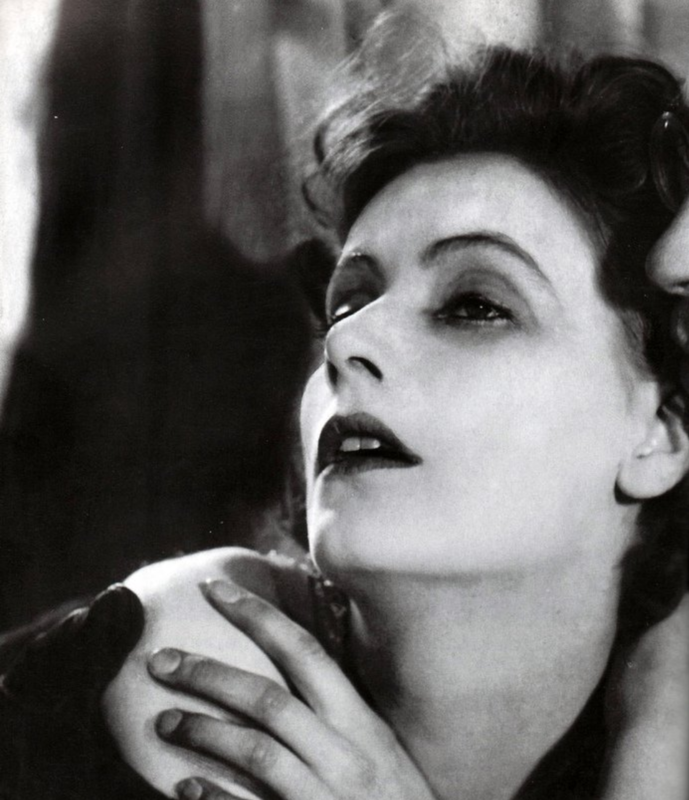 Joyless Street is a silent film based on the novel by Hugo Bettauer and directed by Georg Wilhelm Pabst in Germany, and starring Greta Garbo in her second major role. Pianist John Sweeny returns to the ACF with a live musical accompaniment.